Jun 10, 2014 | Under Boating Accident | Posted by Dante Law Firm, P.A. Sunday, May 25th was a beautiful day in and around Miami. Tourists and locals alike were enjoying the beautiful weather and the Memorial Day weekend when tragedy struck. A 36-foot boat was anchored near Elliott Key in Miami. Around 10:23 p.m., a 23-foot boat crashed into the large boat, killing a 37-year-old and injuring two others. All victims were on the 23-foot boat and the 2 injured victims are currently in serious condition. Sadly, boating accidents like this one occur frequently in and around Miami. Boaters from all over the state and country come to Miami to have a little fun on the water. They may take a catamaran out for the day or enjoy deep-sea fishing. While boats can be a wonderful pastime, they can also be deadly–especially when inexperienced or intoxicated boaters are behind the wheel. In 2012 alone, there were 4515 boating accidents reported to the Coast Guard. Those accidents resulted in 651 deaths and nearly 3,000 injuries. Injuries can be severe, such as traumatic brain injuries or near drowning, or they can be minor, such as cuts and scrapes or broken bones. Now that summer is in full swing, all boaters are urged to use extra caution when out on the water. Avoid drinking alcohol when you are operating a boat. After all, alcohol is the leading cause of boat accidents. In addition, consider taking a boating safety class to brush up on boating safety and etiquette on the open sea. Inexperienced boat operators are the #2 reason boating accidents occur in the first place. If you or someone you love is injured in a boating accident in Miami, it is important to discuss your case with an experienced Miami boating accident lawyer. Your lawyer will need to review all aspects of your case to determine who the liable party is. If negligence occurred, you may be able to file a lawsuit or claim for medical expenses, lost wages, and pain and suffering. 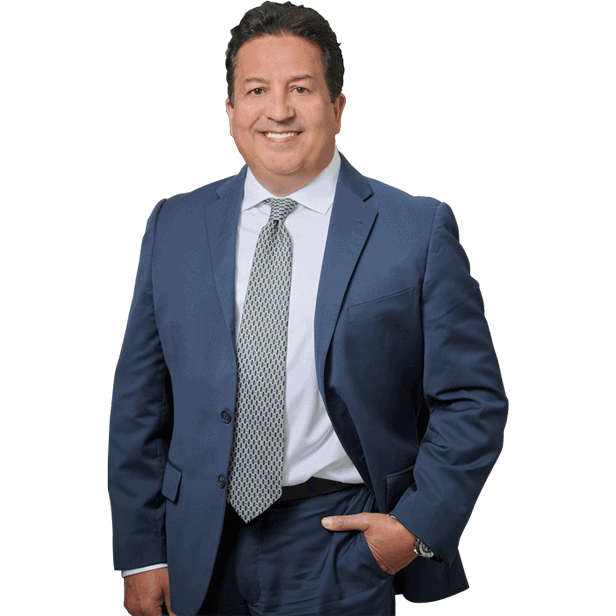 Contact Miami Boating Accident Lawyer if you or someone you love has been injured in a boat related accident in Miami, Fort Lauderdale, Palm Beach, or anywhere in the State of Florida, you need an experienced Miami truck accident lawyer on your side. Contact the Dante Law Firm, P.A. to learn more about all of your legal options. Call us at 1-888-920-HURT or 305-949-2526 today to discuss your case.